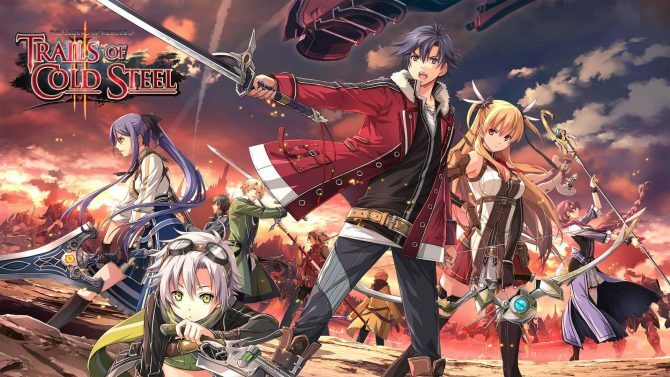 XSEED Games has released two separate updates for The Legend of Heroes: Trails of Cold Steel, and The Legend of Heroes: Trails of Cold Steel II that add Japanese voiceovers to each of the games alongside other improvements. The update for the first game, version 1.6, will bring a couple of new features to PC players, the biggest being Japanese voice tracks. An online leaderboard is also being added into the game that will track scores amongst your Steam friends and everyone else who owns The Legend of Heroes: Trails of Cold Steel. “Total Battle Victories, Triple Advantage Battles, Angler Points, and Academic Points,” will all be recorded. If you’ve already completed the game’s story you’ll either have to start anew or reload an old save before any of your data is uploaded. 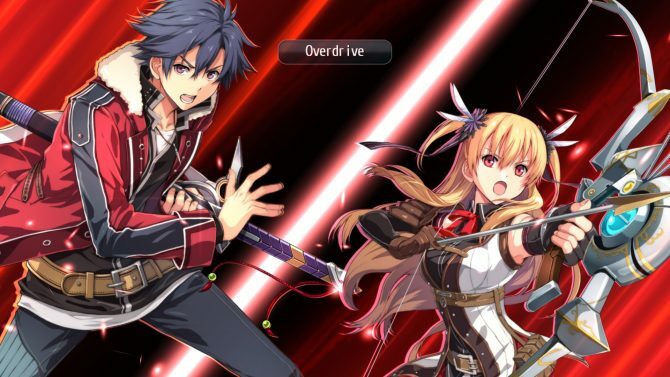 Trails of Cold Steel has also received some graphical improvements as well as voice and text changes. Players will now have the option to choose a higher resolution UI font option. You’ll also be able to natively load moded textures into the game. There were also some minor changes made to in-game shadows during camera movement. If Japanese voices aren’t your thing, the developers added 148 lines of new English dialog. There were also fixes to some text boxes in-game. Now on to The Legend of Heroes: Trails of Cold Steel II with version 1.4. 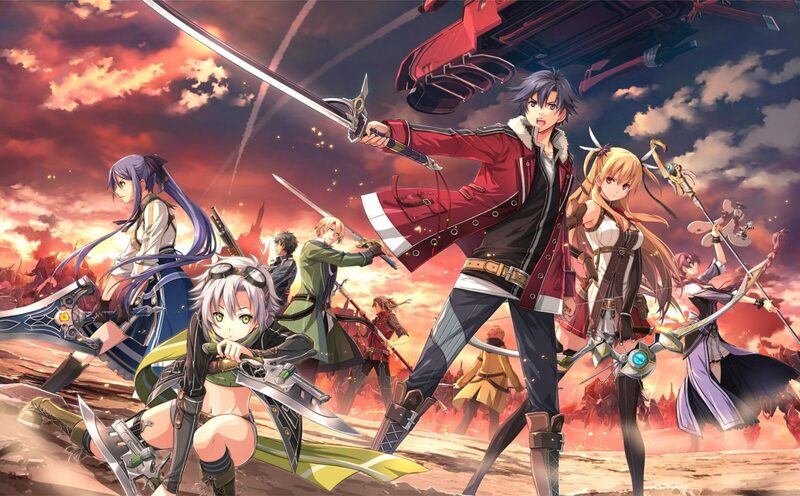 Like the first game, Trails of Cold Steel II will be receiving Japanese voice tracks as well as an online leaderboard that tracks the same statistics I previously mentioned. And again, players will get a higher resolution UI font option as well as the ability to natively load moded textures. The Legend of Heroes: Trails of Cold Steel I and Trails of Cold Steel II are available now on PS3, PS Vita, and PC. The games will be coming west to PS4 in early 2019. 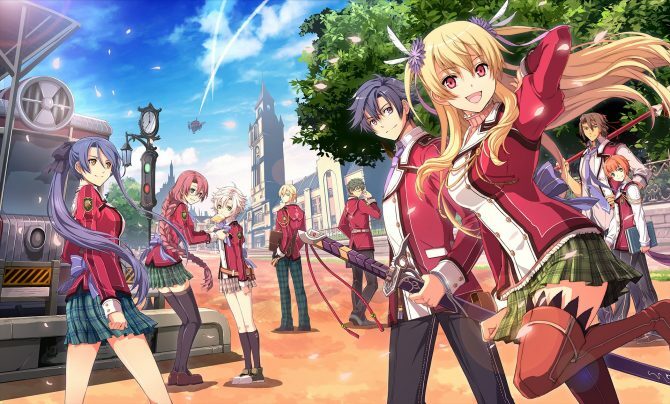 We reviewed the second Trails of Cold Steel back when it released over here in the west in 2016. 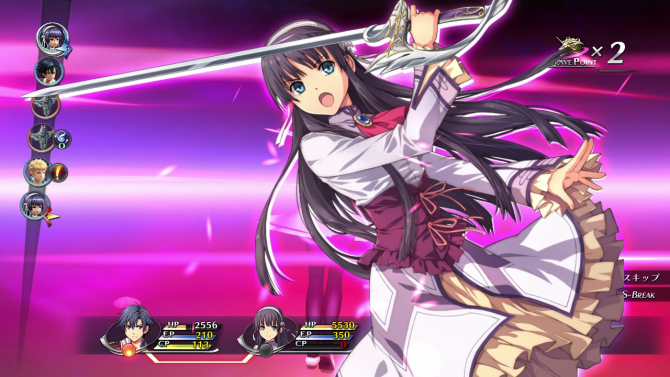 While the fate of the last two games of The Legend of Heroes: Trails of Cold Steel series in the west is unknown, the first two are coming west for PS4.